When the super rich have the best of the best and want for nothing but you still want to buy your other millionaire friends gifts this Christmas, look no further. From the weird to the useful to the “why didn’t I think of that,” gifts, these will cover you in most situations. There is no way that your rich friends will ever have thought of buying themselves one of these. If they have a hole in their soul and it’s in a weird shape and they don’t know how to fill it, point them to this list. This is a list of ten awesome gift ideas for the rich. No, not a real one, but it may as well be your very own that you can ride. With a top speed of 80km/h over water and 40km/h underwater, this killer ride has room for two. So bring your hot date on a ride she won’t forget — for only $100,000. 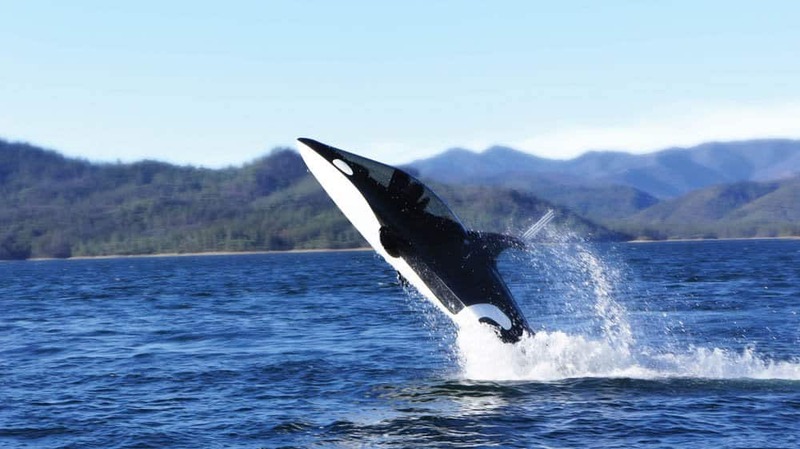 The unfortunate part of this craft is that it must breathe air, just like a proper whale. With a combustion engine, it does have a periscope-like air intake to allow you to dive, but only so deep. We have all see these before. 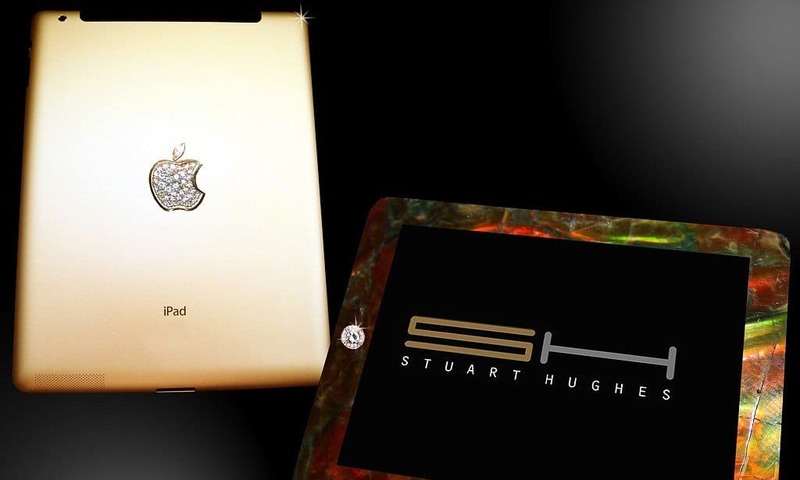 You can even get a new iPhone in gold, but this iPad consists of real gold, real platinum, real diamonds and real T-Rex bones! This part of history does not come cheap though, expect to pay $8 million for this non-renewable resource ingrained into your iPad. For all that money, you still only get the same internal specs as a regular iPad though. Aww. 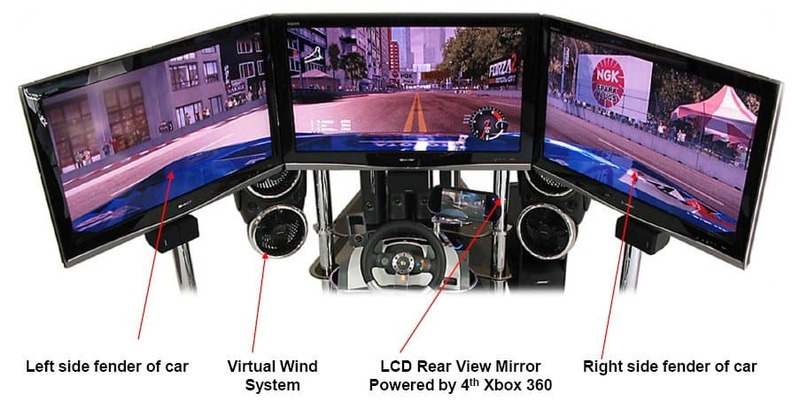 Powered by four Xbox 360s, three monitors curved around you in a bucket seat, this simulator is something for the gaming room or the man-cave. For $25,000 you can experience a simulation as good as it gets with tactile feedback, surround sound and realistic seat position. When Beats by Dre just aren’t enough, we suggest these for you. 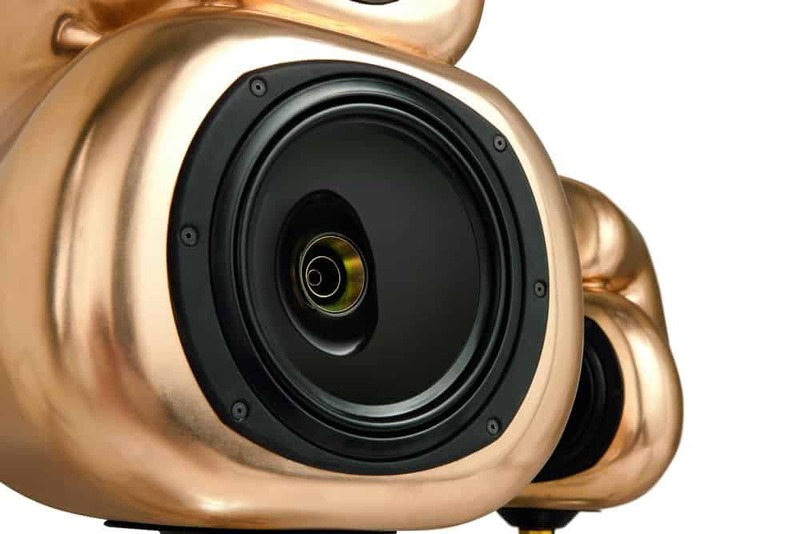 The Hart Audio “D&W Aural Pleasure” Loudspeaker set comes in bronze for $65,000, silver for $320,000 or the top of the range gold set for just under $5 million. Say what you want about the Beats, these are top notch overkill in terms of mark-up price. 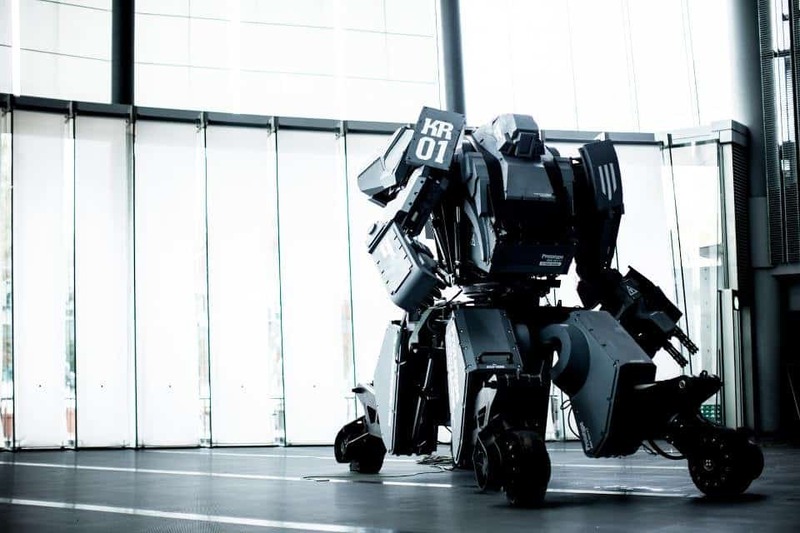 Powered by diesel, this $1.5 million robotic suit is sure to make the inner geek of your rich friend smile eternally. With customizable weapons and a top speed of 10km/h, although many will be able to keep with you at a brisk walk, they will never be able to outgun you. Be one of the first with this first of a kind power suit creation made by the Japanese. With a top speed of roughly 110km/h and with potential to go up to 35m up into the air, this is a gift like no other. 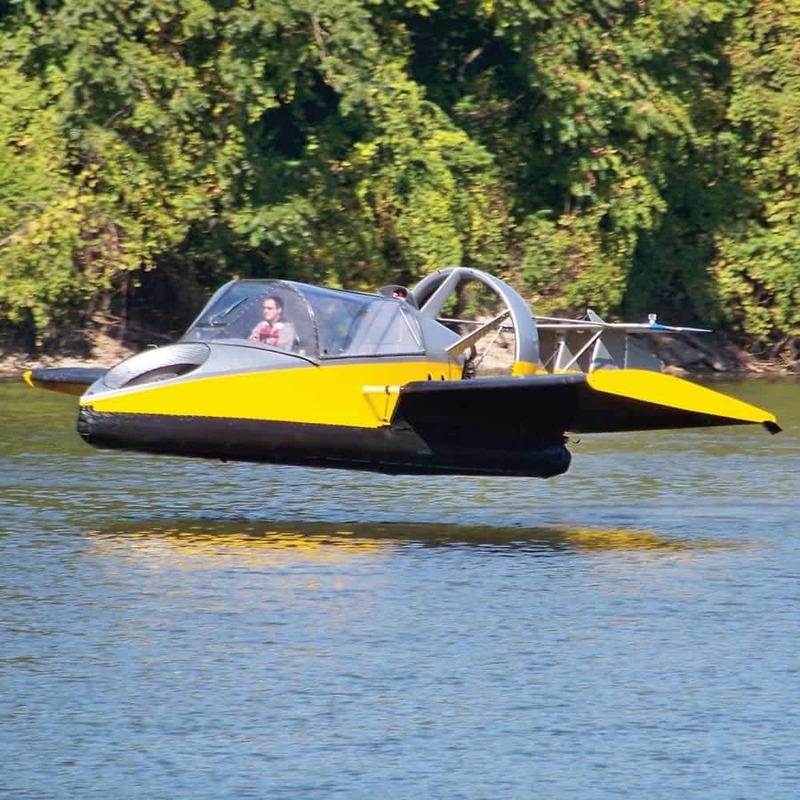 Although technically hovercraft are already flying, this $190,000 gift will see many grins and one possibly dead friend when you add wings to one. Maybe this gift will be expensive enough to let your rich friends wife actually clean the house for a change. Don’t expect to stay friends with them for long — while it may be expensive, it is a little bit off in taste. 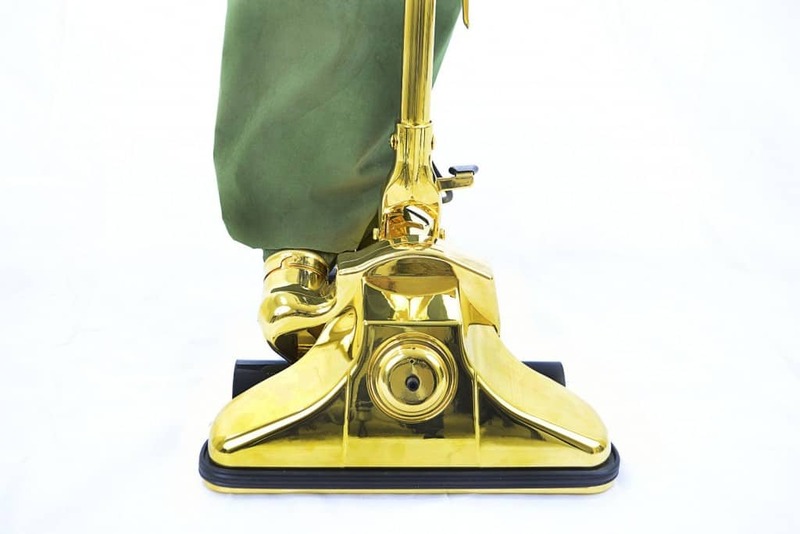 Although this cleaner is only 24k gold plated. its priced as if it were solid gold. At $1 million you’d expect this thing to do it automatically, but alas, that’s only what a $300 Roomba will do. As nerds and geeks proceed to take over the world, this gift is a surefire success for your rich friend. 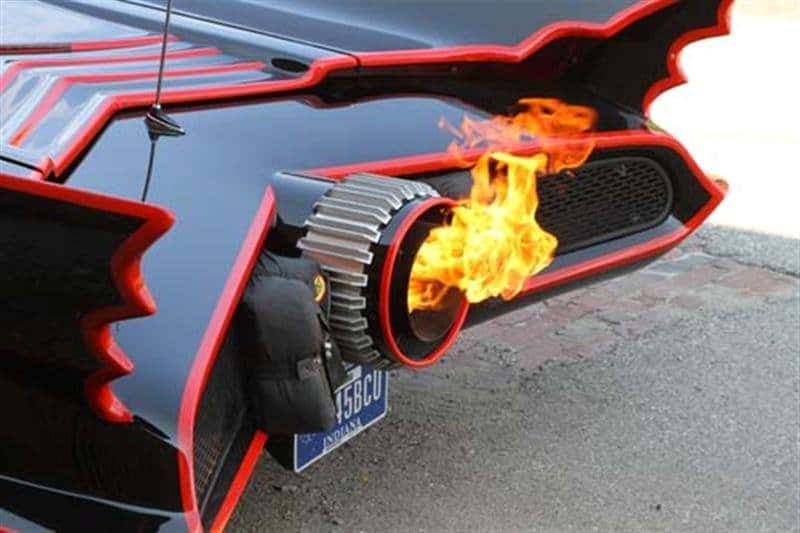 With the only requirement being that they love Batman – and who doesn’t – this $200,000 replica can be theirs. It’s not slow either, with a 0-100 time of roughly 5 seconds, and you can’t look past the working flamethrower. 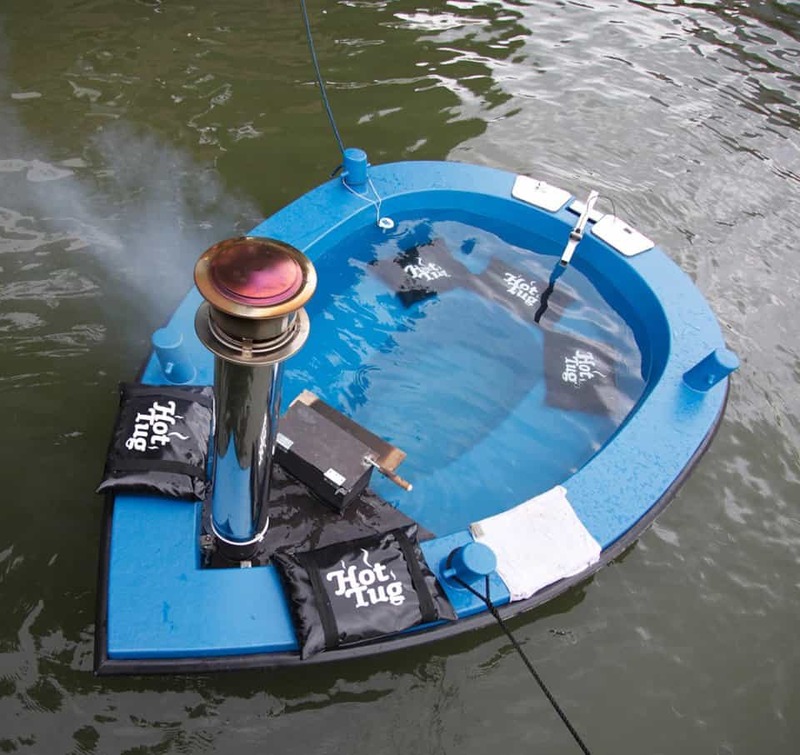 This is a hot tub but not as you know it. We all know what happens when water gets into the boat; just look at the Titanic and you’ll have your proof. What if the boat was designed to have water in it. With 40 degree Celsius warm water after two hours of preparation, this $21,000 gift will ensure only complete luxury at the lake behind their house. 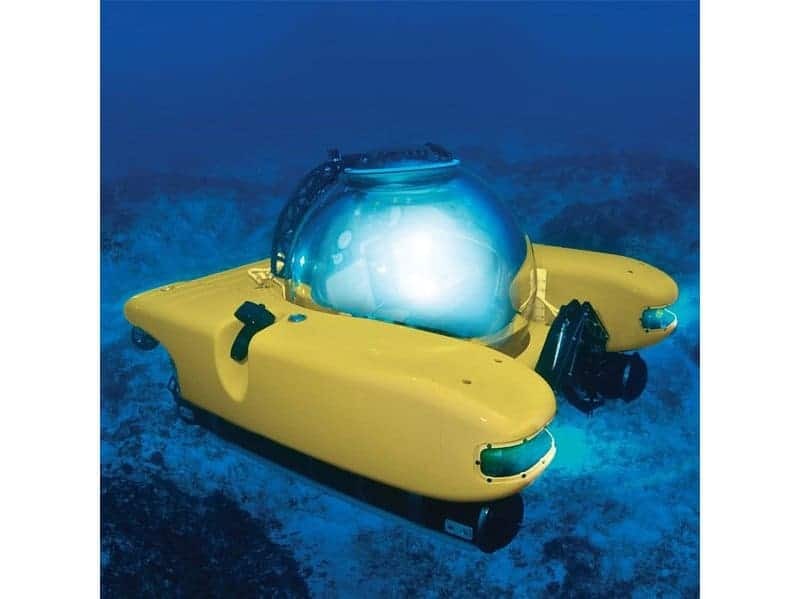 Not military grade, but with the same principle behind it, this $2 million personal submarine has seating for 2. With a clear top and two little propellers, this can provide deep sea entertainment for up to 6 hours. Expect a maximum depth of roughly 350m.